What mistake did Oliver and Diggle make? 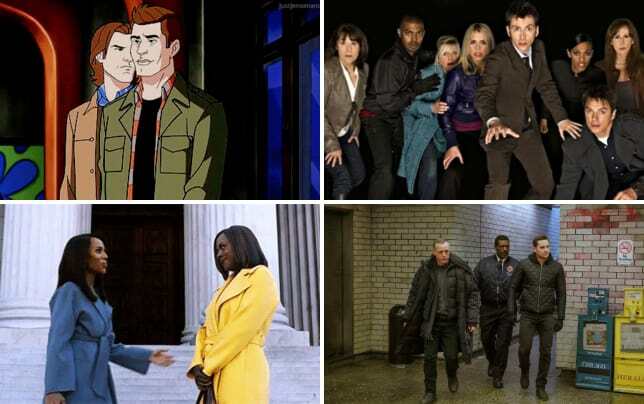 That was revealed on Arrow Season 6 Episode 17 when the two heroes realized the big blunder was going to have horrifying ripples through Star City. 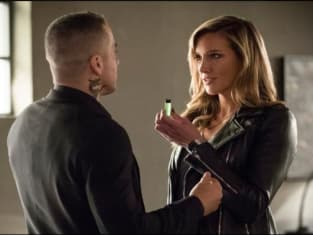 Meanwhile, Black Siren continued to try and get closer to completing her mission, but did someone stop her before it was too late? Also, Curtis revealed a shocking truth to his new boyfriend, but did it signal the relationship being a temporary affair? Get caught up with all the backstabbing from Team Arrow right now. Diggle: Oliver, I'm, uh... really sorry about what I said. Oliver: You apologized already, John. So did I.
Diggle: I know...I know. But what I said about the calls you made, where you brought us, the team, the city, I... I just can't shake them. Oliver: You can't shake that you said it? Diggle: I can't shake that it's true. Oliver, for six years, I have followed the chain of command without question, even when my heart told me there was a better way. I trusted it. I trusted you. But the inescapable truth is that people have lost faith in your leadership. Truth is, Oliver, you have become a better man. But with your focus split... a worse leader. The Green Arrow allows you to become the best version of yourself, and I respect that. I respect you. But if I'm gonna be the best version of myself...Oliver, it can't be with you. Oliver: I hope you find what you're looking for. Permalink: I hope you find what you're looking for. Ricardo: You don't want to torture him a bit? You know, maybe slit his throat. What happened to all that Russian vengeance I heard so much about?